Billi 994002 0.2 micron filter. 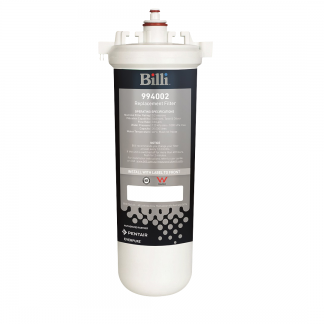 The Billi 994002 replacement water filter cartridge will Remove / Reduce Dirt, Rust, Sediment, Chlorine and bad taste and Odours. Rated at 0.2 Microns for total protection from Cysts. 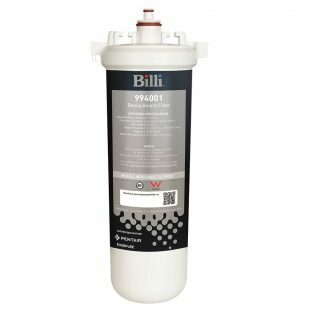 Due to these filters being extra fine 0.2 microns they maybe effected by heavy sediment, which will reduce the service life. 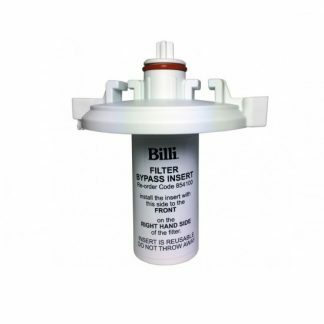 These filters have an endless shelf life if unused.